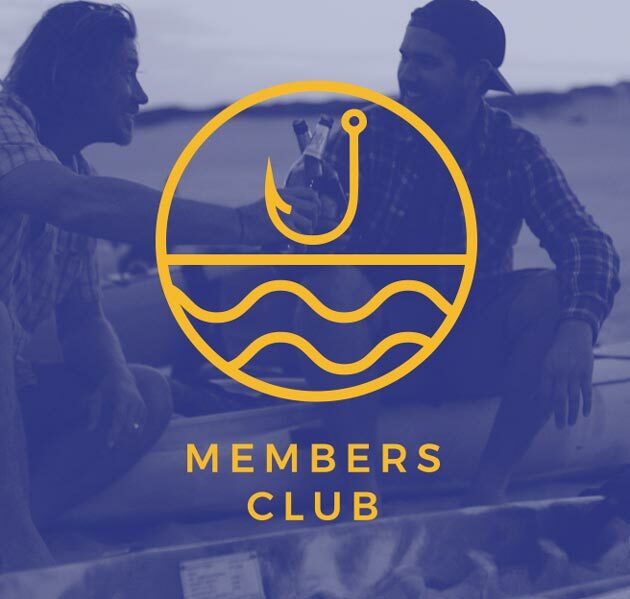 When boating is part of your life it’s natural to want to share it with those closest to you. 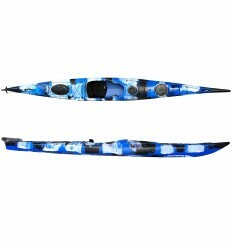 And trust us, going out paddling with your loved ones is a lot of fun. 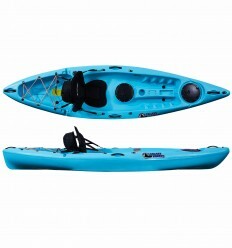 Are you a parent who would love the kids to start kayaking? 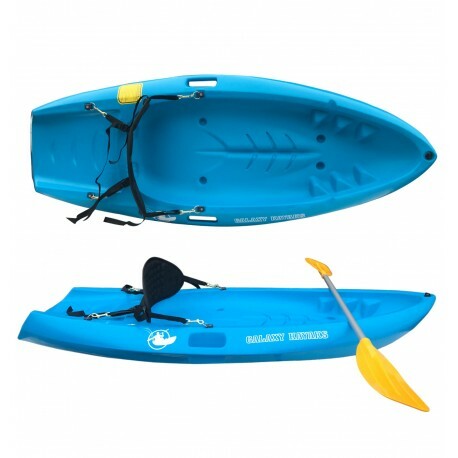 Usually we would recommend taking the kids out on the Galaxy Cruz Tandem; with its moulded seat suitable for children, or, for a solo child the Galaxy Fuego or Cruz kayaks. 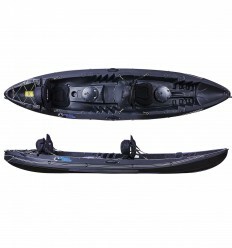 These are still perfectly viable options however we now have another! 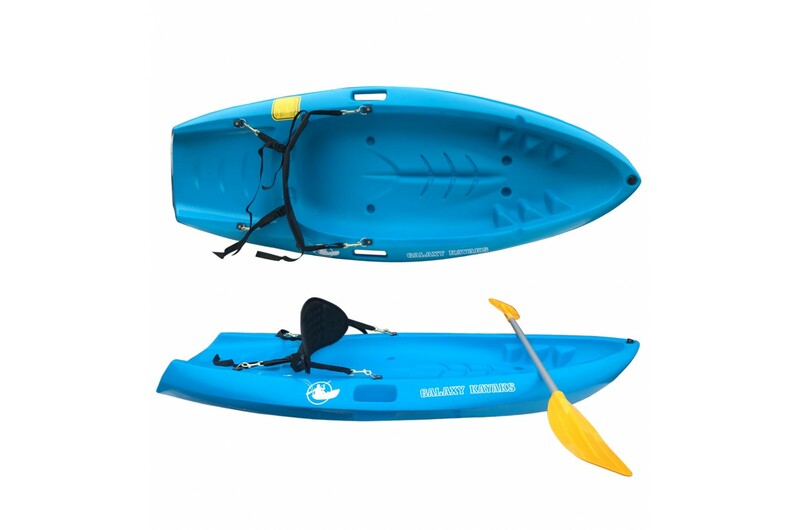 The Galaxy Pinguino measures 182cm in length by 69cm wide making this kayak fun, stable and perfect for children who are getting started in the world of kayaking. 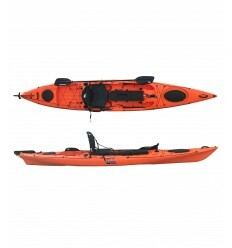 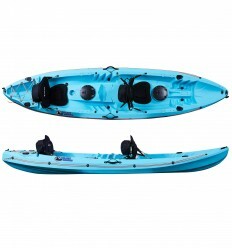 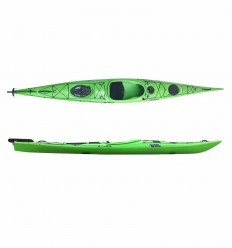 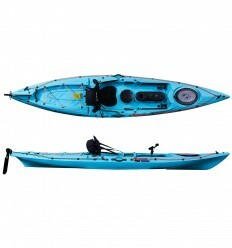 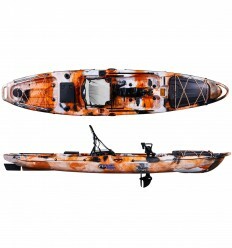 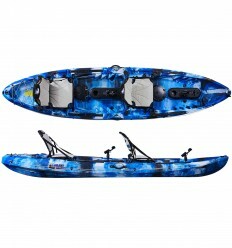 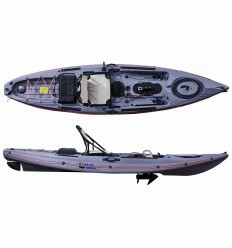 This kayak is a simple yet fully functional boat that comes with both a seat and a children’s paddle. 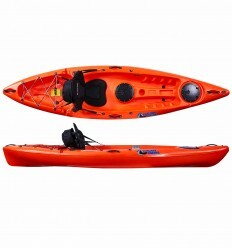 All you will need is a child-sized lifejacket and they can get out there! 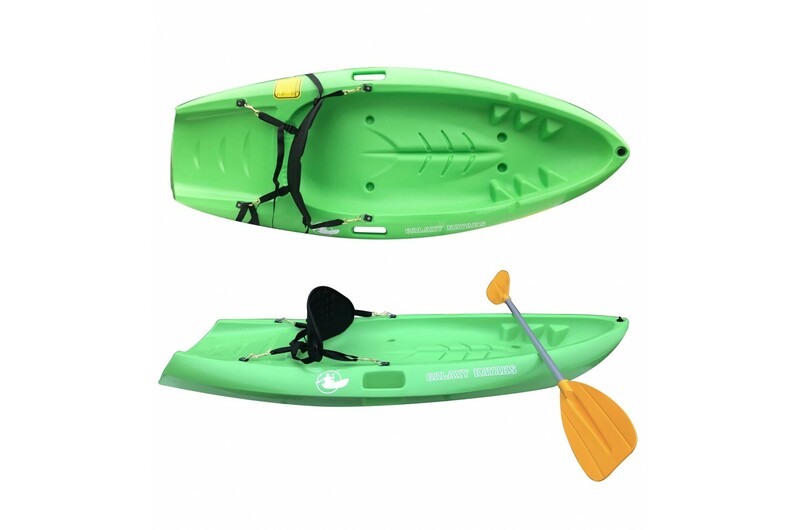 We designed this kayak in three bright colours: Candy Blue, Super-hero Green and Sunshine Yellow so your children will really stand out (for visibility as well as the fun-factor). 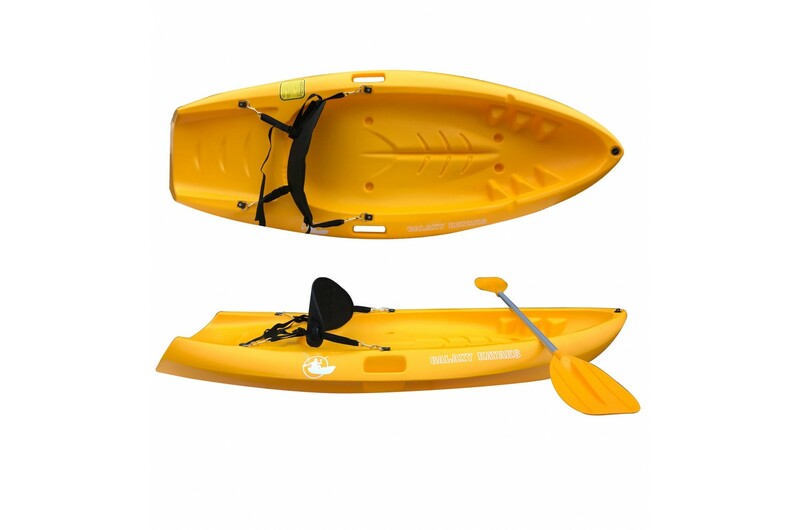 The biggest benefit we have noticed with kids kayaking solo is that their confidence grows with navigating the water within their own space and control. 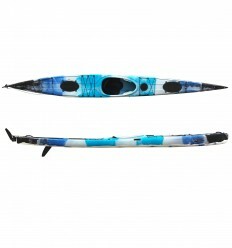 Having their own watercraft is a sure fire way of getting them hooked into the sport we all love. 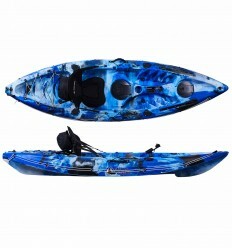 For some additional inspiration check out our blog post “Get The Kids Out There - Kayaking For The Younger Generation”. 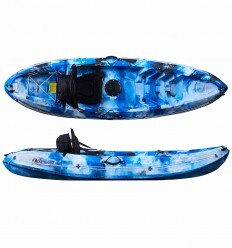 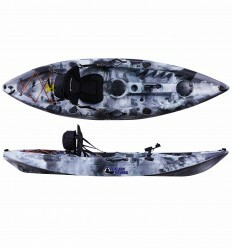 1 Kids paddle: made with an aluminium shaft and plastic blade making it light and weather resistant. 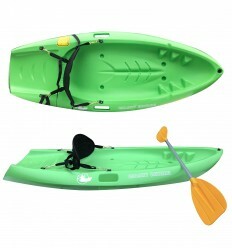 It measure 154cm and is designed for Children.